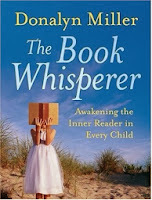 I've been reading The Book Whisperer by Donalyn Miller. She challenges her grade six students to read at least 40 books in a school year. 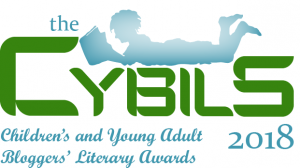 I have been thinking that if 11 year old kids can do it, then so can I. I've taken my goodreads list and transferred it here. This is my official 2014 to read list. There are a lot of novels on it. Some are even books for adults. At least one book on the list, All the Blue Moons at the Wallace Hotel by Phoebe Stone, is going to be a challenge to find. I expect to read more books, but this is my formal list. The stars indicate books I've already finished and rated! Hurray! A great list. Loved the Hattie books! And The Water Castle. Thanks Carrie. I've only read the first one so far and love her! I held The Water Castle in my hand today, but decided to finish what I've got on the go first.